A student of history in Switzerland goes missing. A man drinks exactly seven cups of coffee everyday in the same restaurant and believes in Mind Transportation. Two newly married Swiss detective agents arrive and begin a shocking tale of love, friendship, betrayal and death. From the colorful coasts of Goa, India to the enchanting backdrop of Zurich,Switzerland, the mystery of Verona Schmidt baffles everyone. 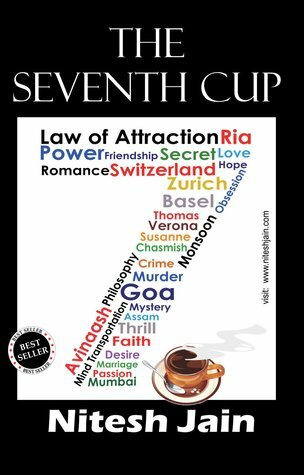 With shocking twits and turns in every chapter, The Seventh Cup might just have the addictive flavor to stir the readers mind…may be forever !!! Nitesh Kumar Jain (1987) spent his childhood days in the beautiful state of Assam in India and pursued his schooling at Carmel School, Jorhat. Later he went to BITS Pilani, KK Birla Goa Campus. He graduated as a Chemical Engineer in the year 2010 and worked as a trainee at Aditya Birla Chemicals inThailand for six months. He did his post-graduate work in Chemical and Bioengineering from ETH Zurich, Switzerland, and later (2012) worked as an intern at BASF AG, Basel. During his two-year stay in Switzerland, he conceptualized his debut novel, The Seventh Cup. Apart from writing he loves photography and travelling to new countries to explore different cultures. 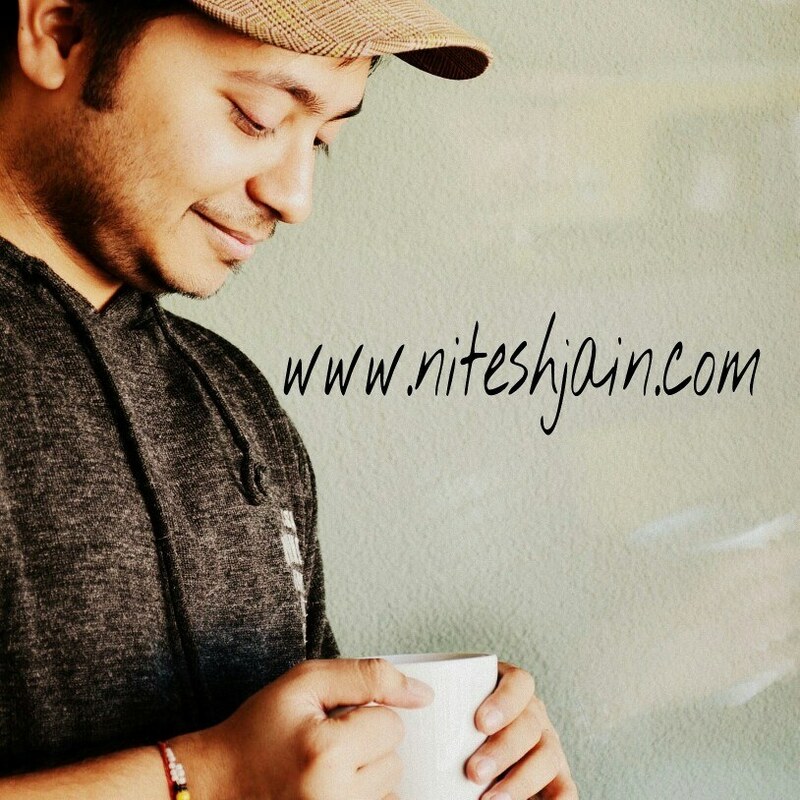 Nitesh has visited several countries during the past few years such as Thailand, Switzerland, Italy, Germany,France, Austria,The Netherlands. He wish to visit Turkey, Australia and the Nordic countries in the coming years. He believes in the saying by Paulo Coelho: When you want something, all the universe conspires in helping you to achieve it!! !